The word “huh” packs a lot of meaning into just one syllable. 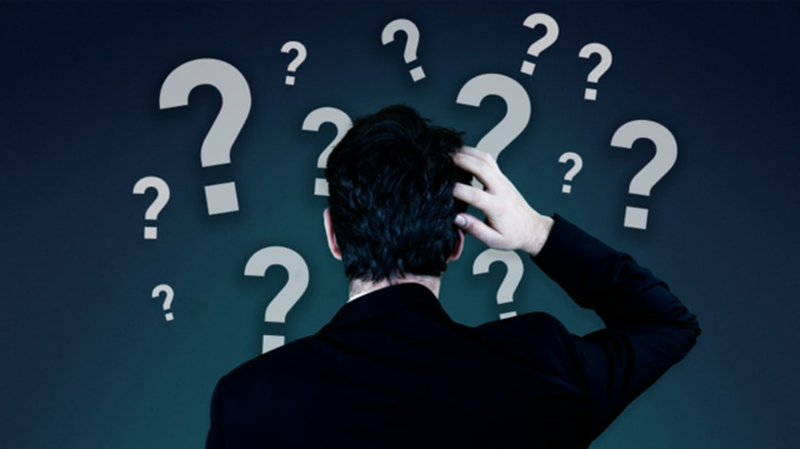 When we use it, we might be expressing confusion, asking for clarification, or requesting that a statement be repeated. We’re also communicating so concisely there’s hardly a break in the conversation, making “huh” the politest kind of interruption. No wonder, then, that the word “huh” appears in multiple languages. In fact, according to a recent study in the journal PLOS ONE, linguists have found that the word is used to express confusion not only in related language families, but across multiple, independently developed languages. The researchers, who recently won an Ig Nobel Prize honoring their study, argued that "huh?" is so common it may actually be universal. According to New York magazine, the researchers studied conversational use of the word “huh” in 10 different languages, including English, Icelandic, Murrinh-Patha (from Australia), and Cha’palaa (from Ecuador). Though these languages don’t share an origin, they still employ “huh” in much the same way. “Huh” is not an innate human sound, like a grunt or emotional cry, the researchers say. Rather, it’s learned, taught to children, and passed down linguistically from generation to generation. According to researchers, its universality is a result of its important conversational function. Most of us probably take the word “huh” for granted—or don’t even think of it as a word at all—but according to researchers, that’s exactly why it’s so important: It does’t draw attention to itself.